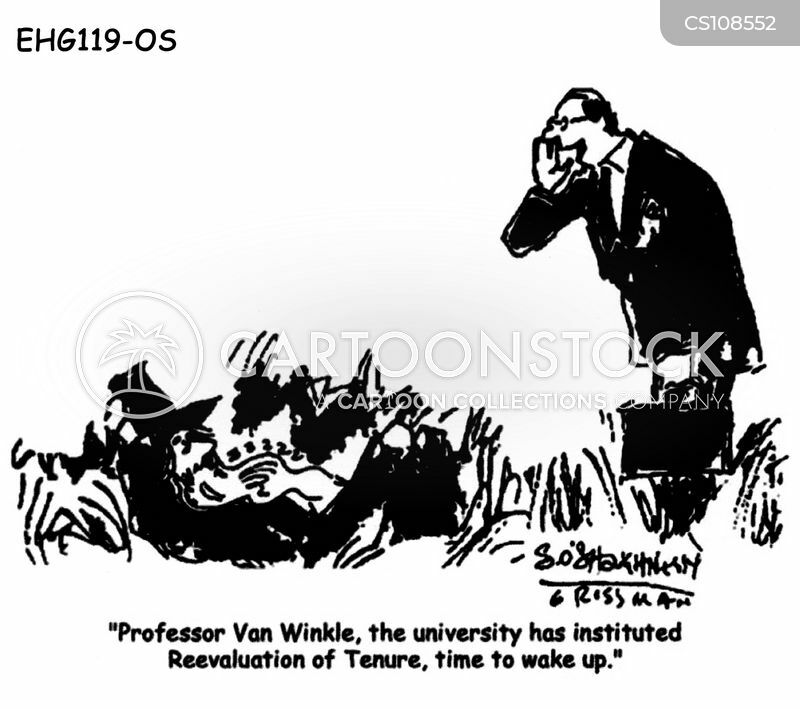 "Professor Van Winkle, the university has instituted Reevaluation of Tenure, time to wake up." 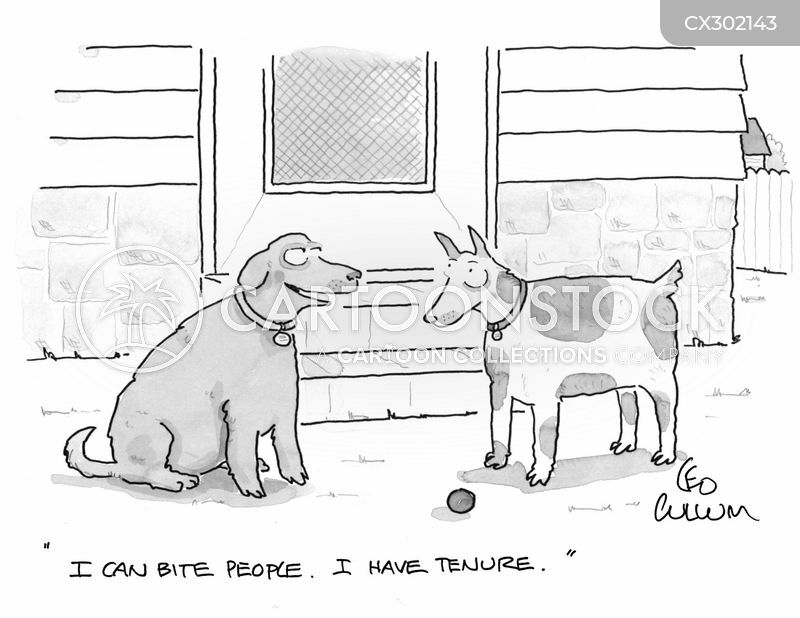 "I can bite people. 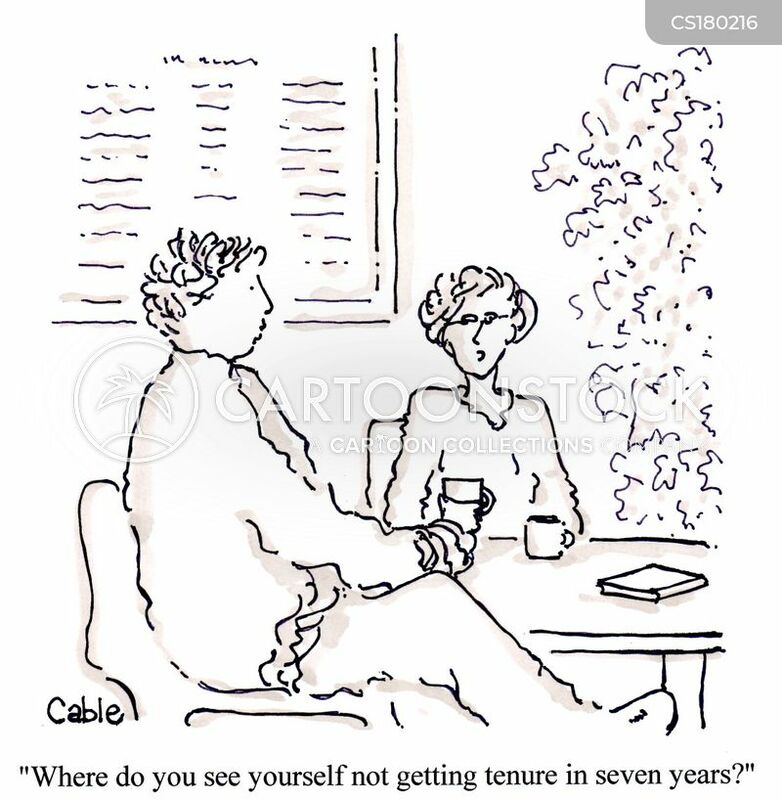 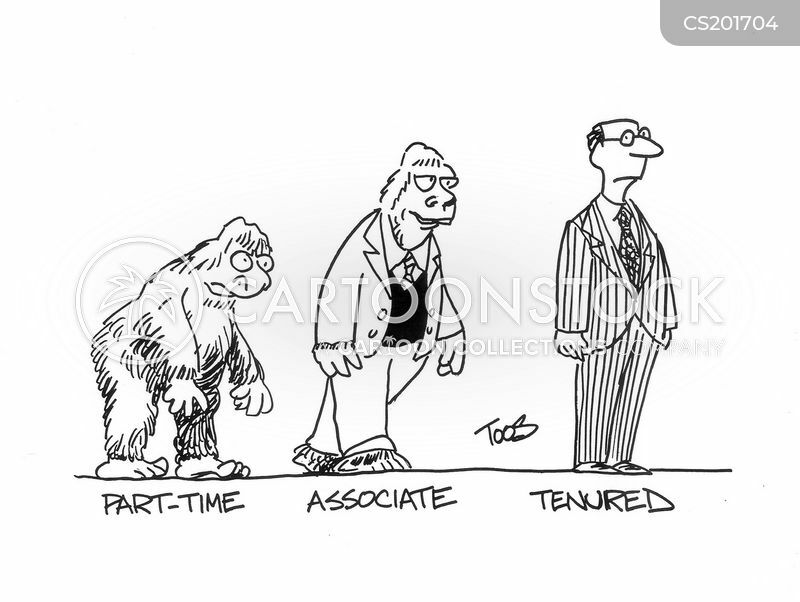 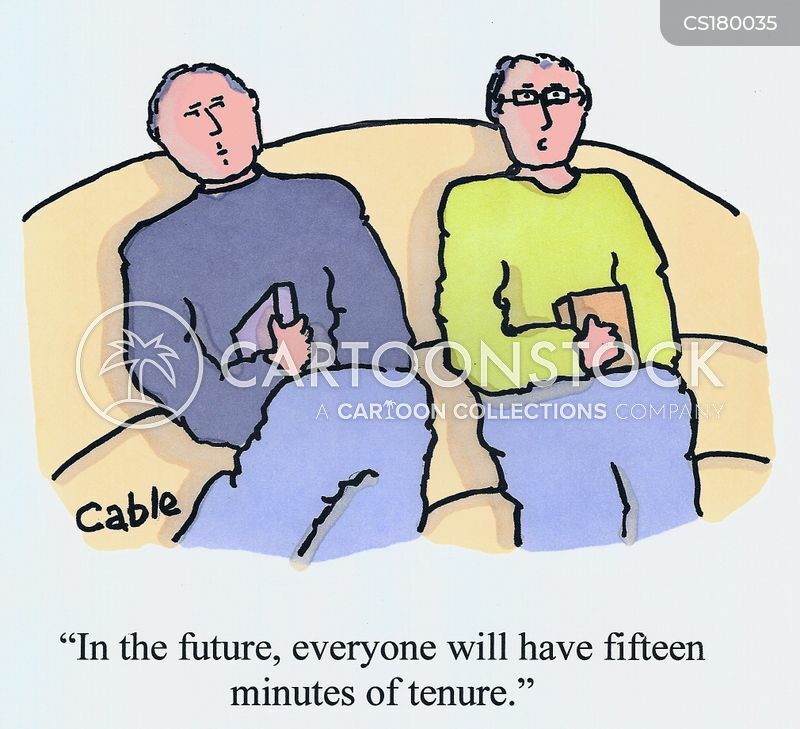 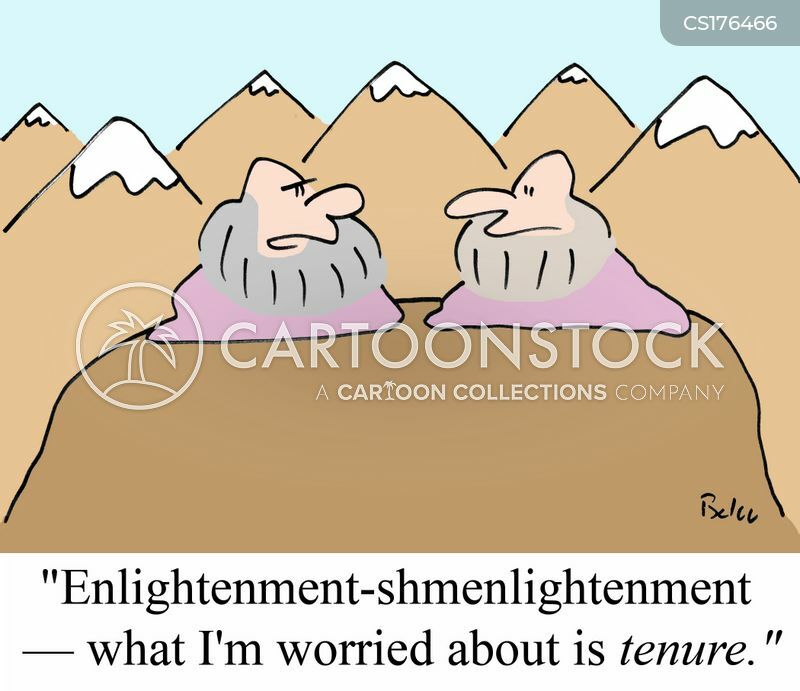 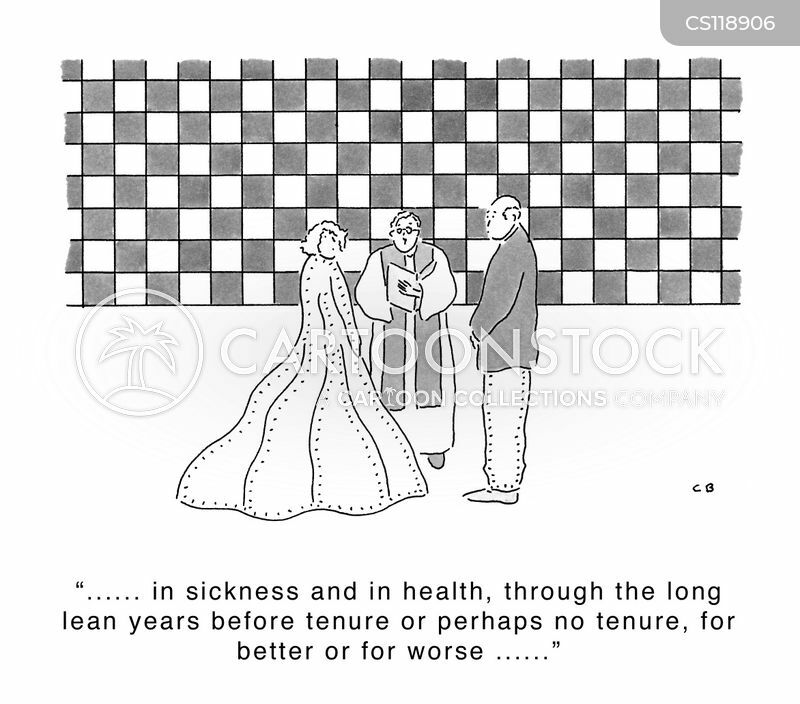 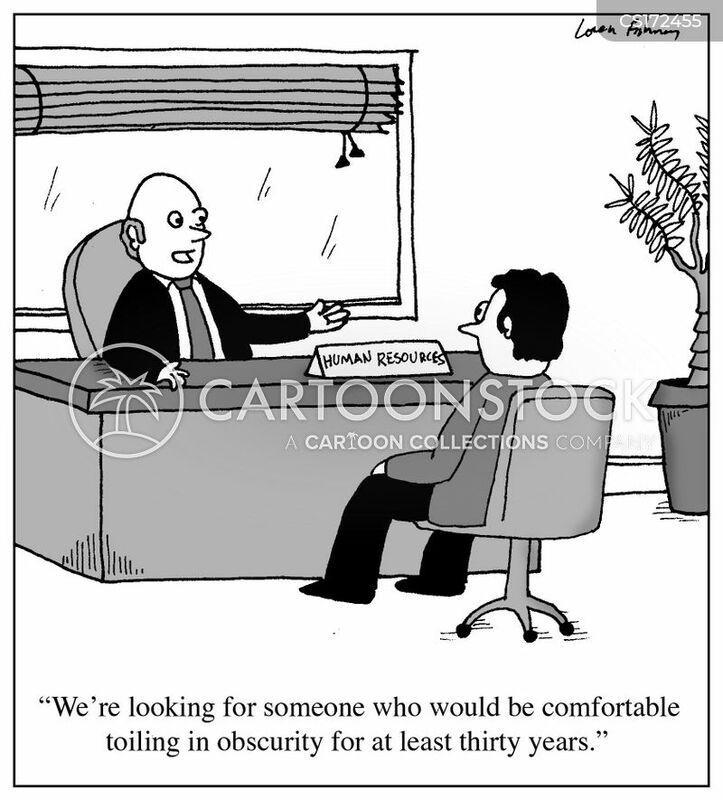 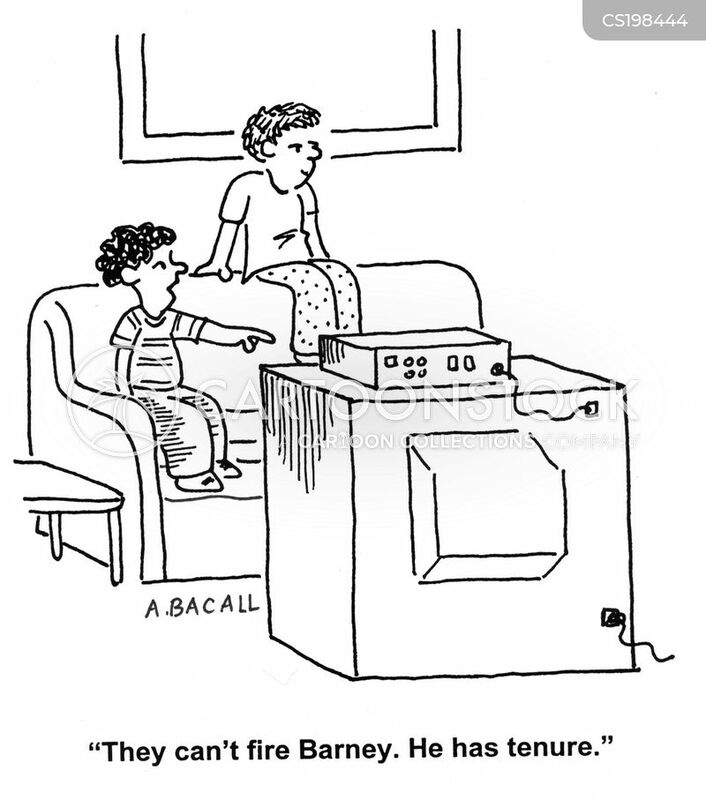 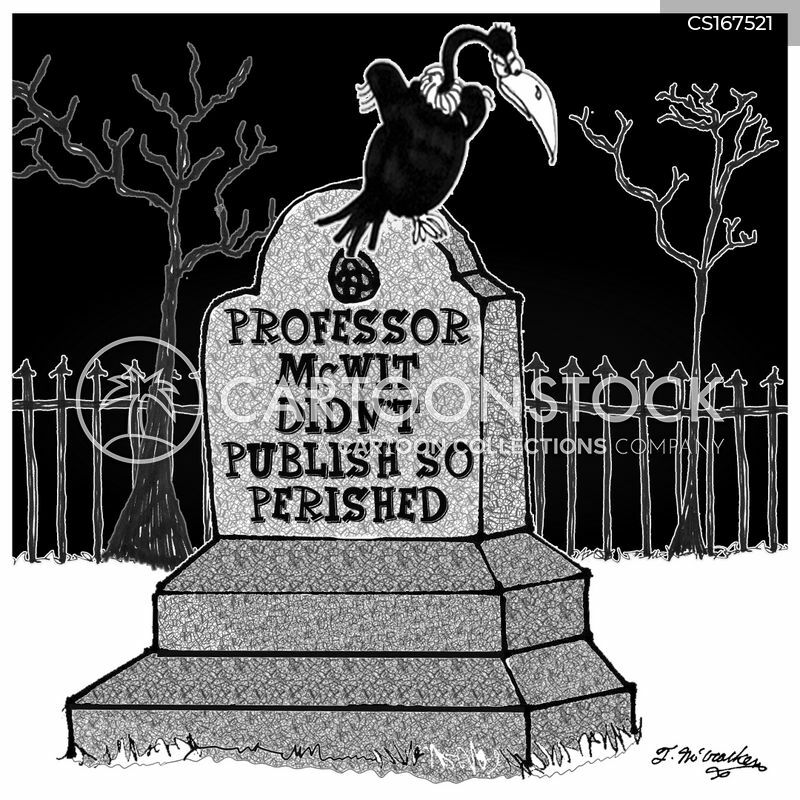 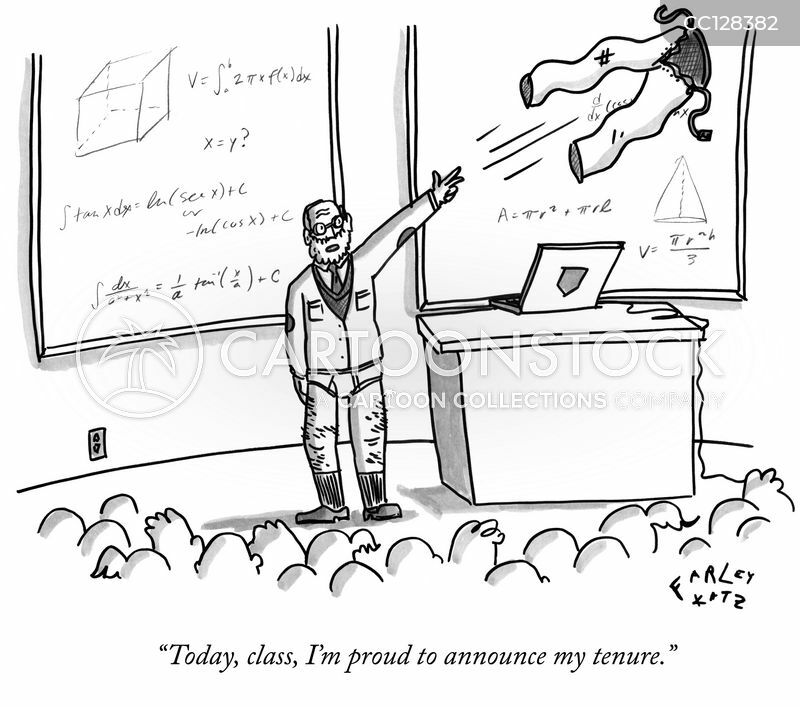 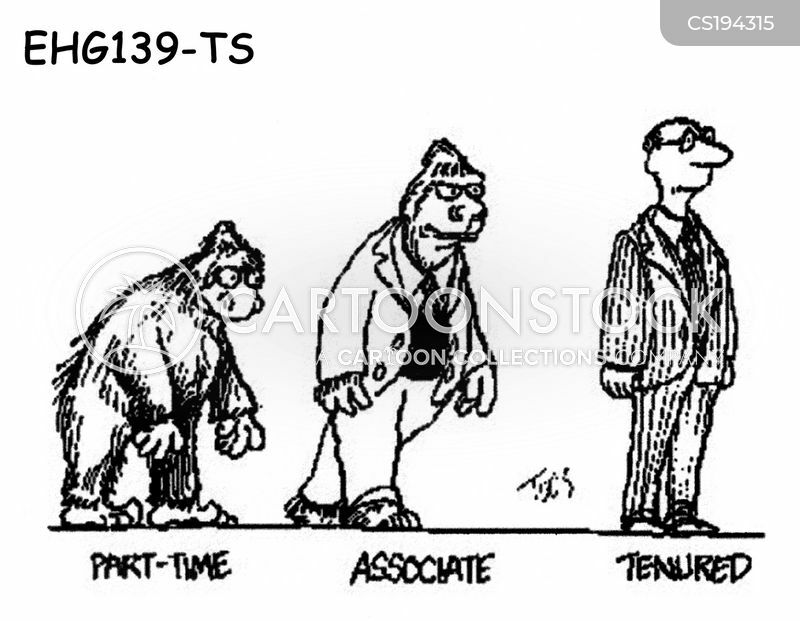 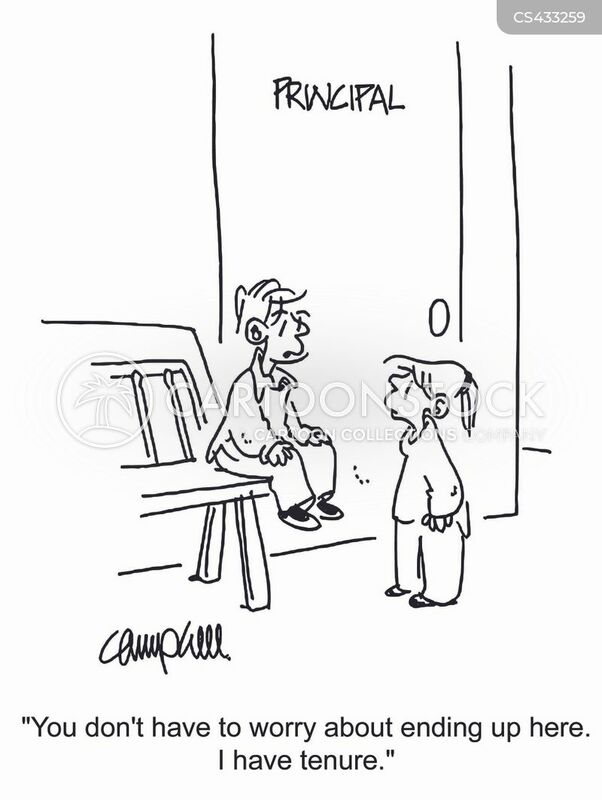 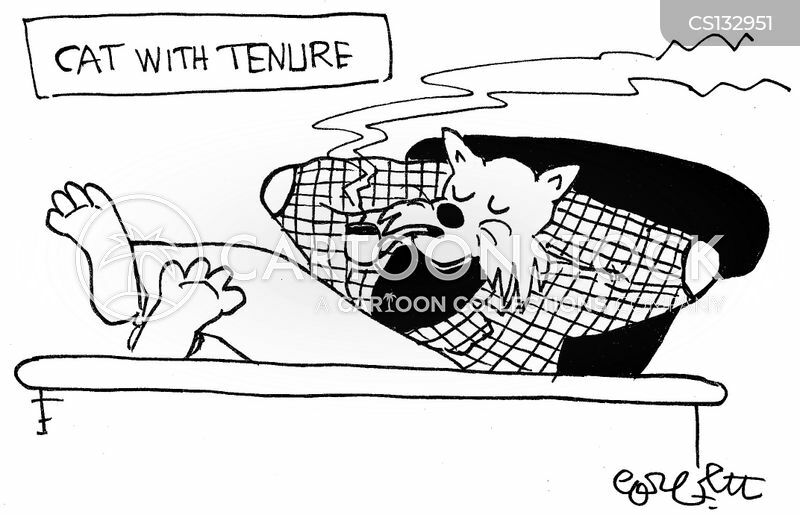 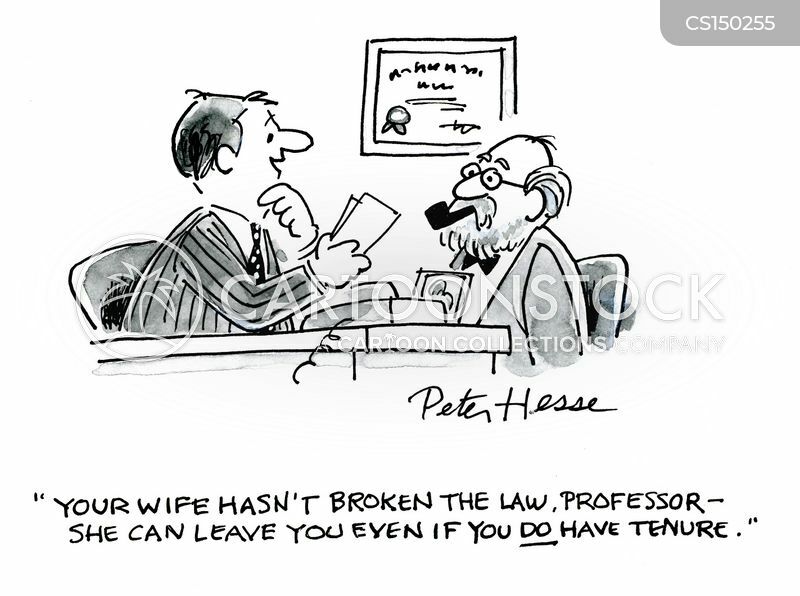 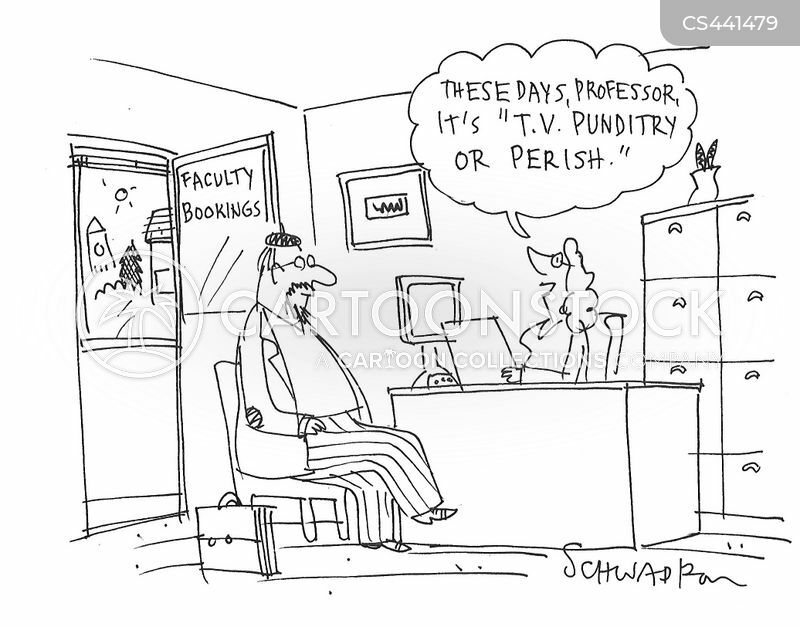 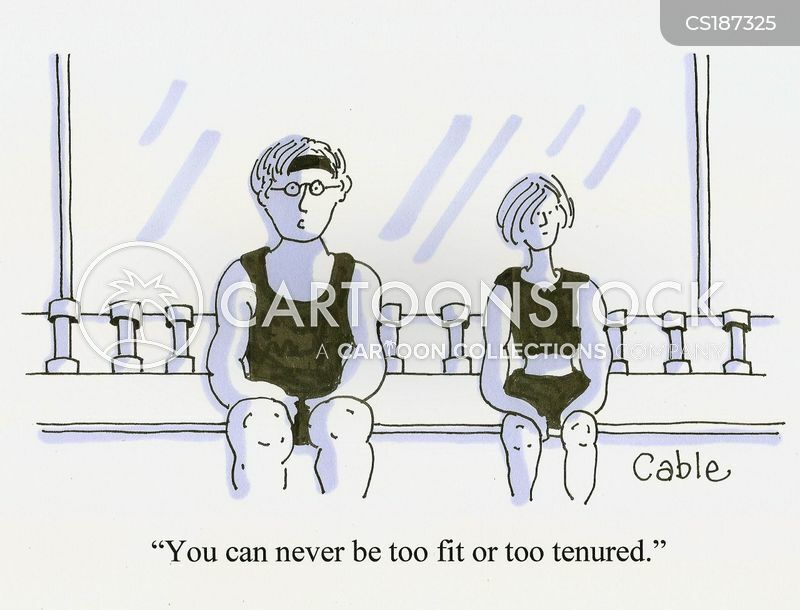 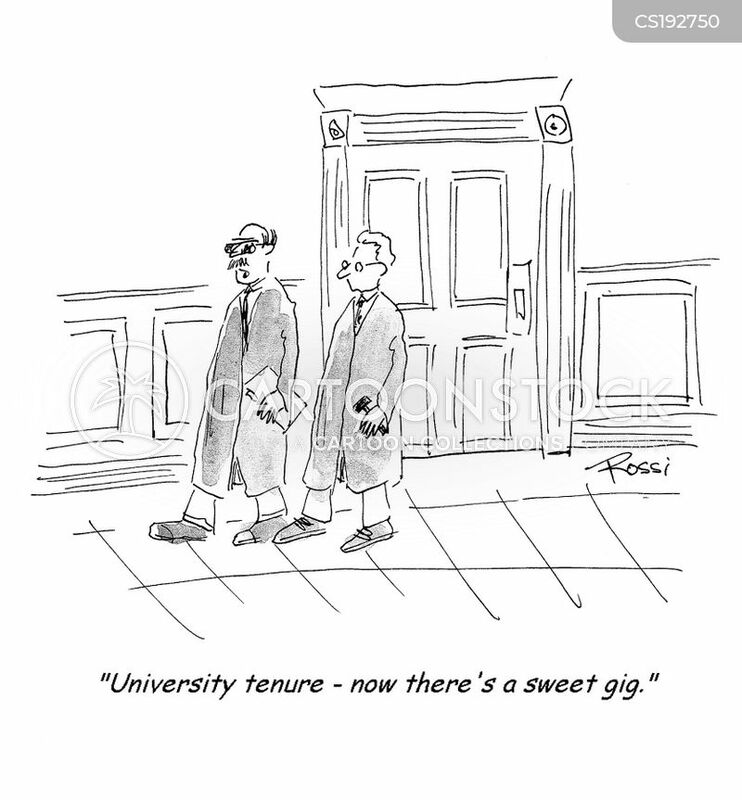 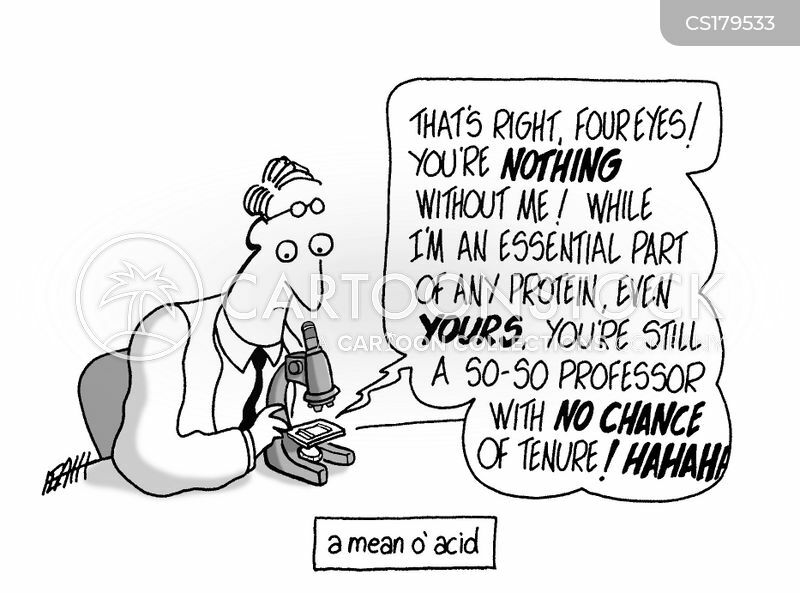 I have tenure." 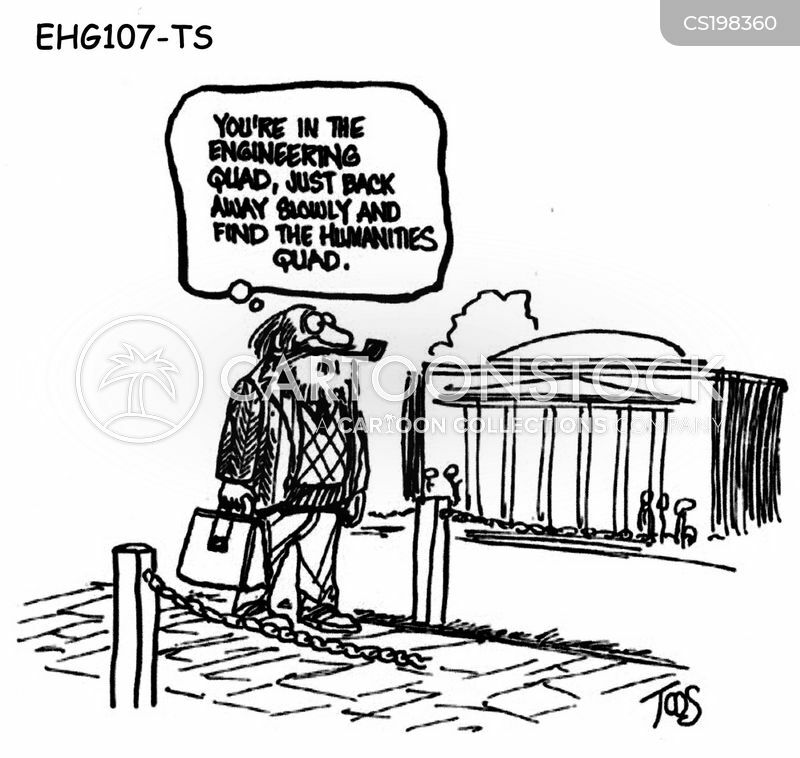 "You don't have to worry about ending up here. 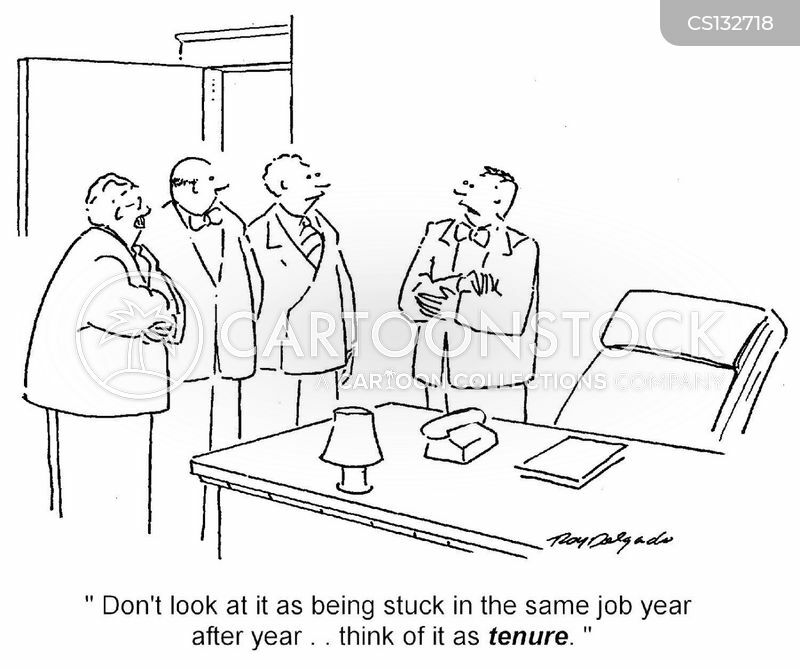 I have tenure." 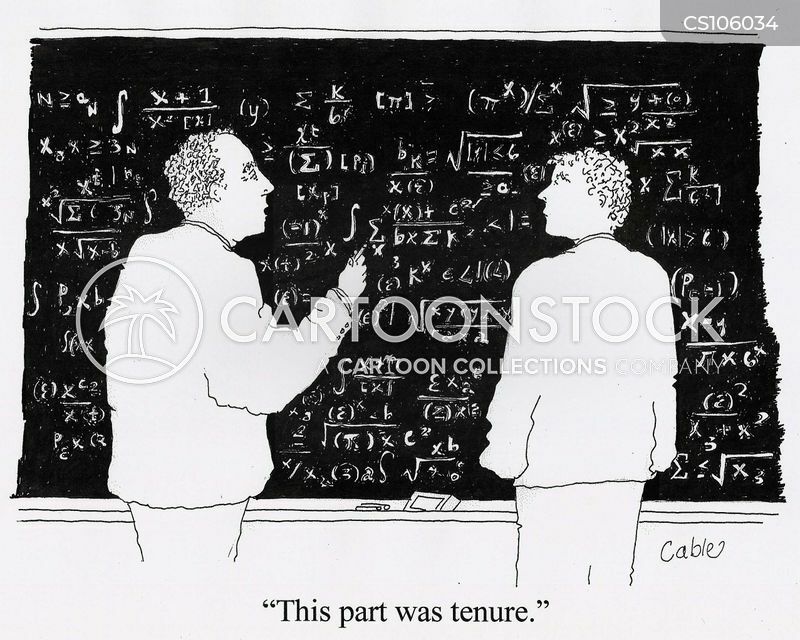 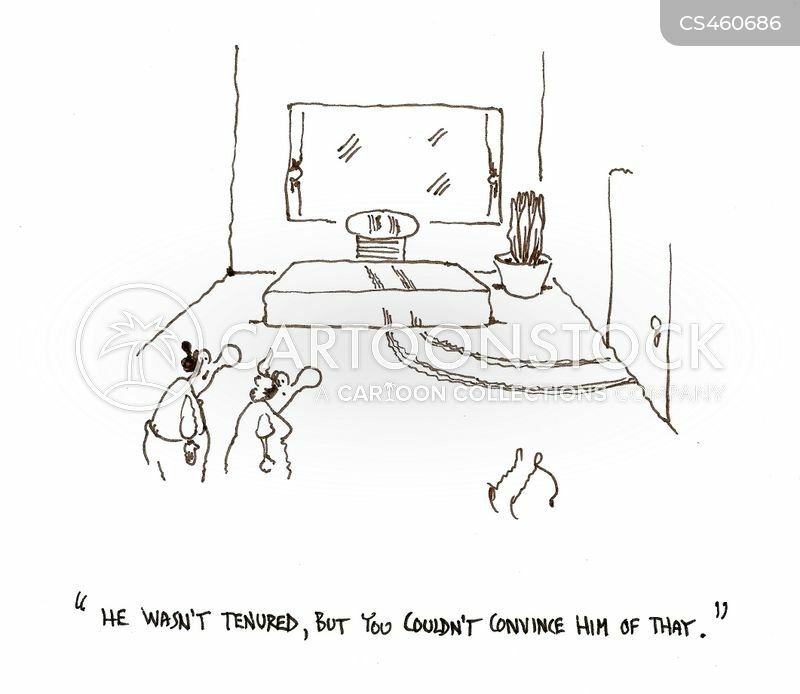 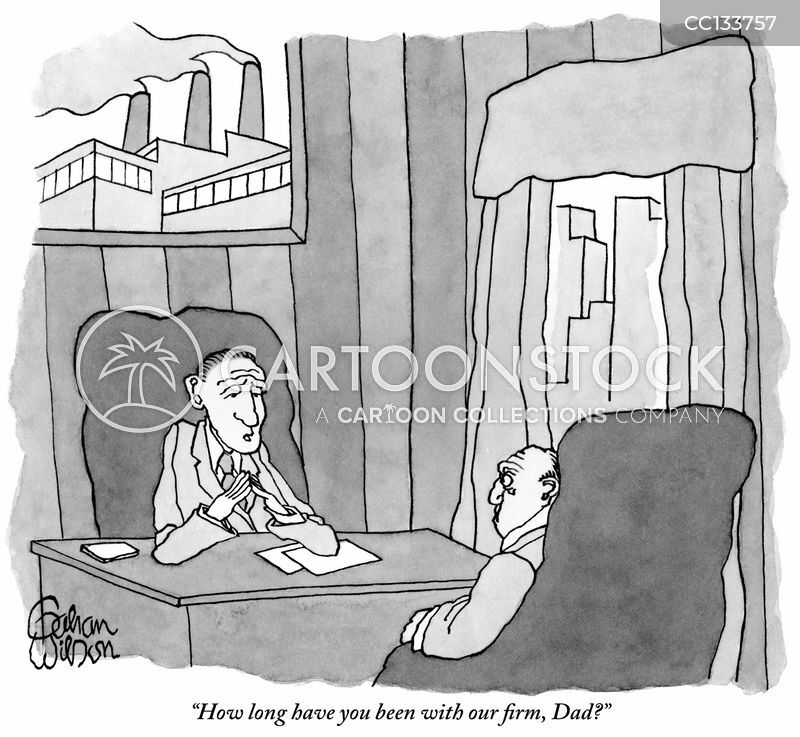 "He wasn't tenured, but you couldn't convince him of that."